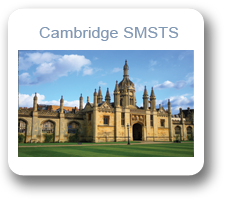 We do not cancel course. 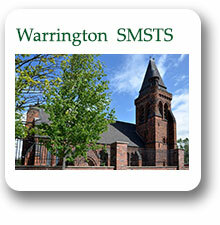 We do not cancel course. 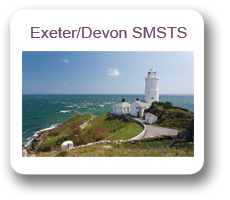 No Hidden Extras!! 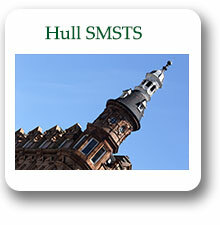 No Hidden Extras!! 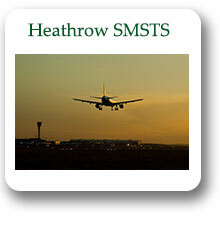 Provide more course in the UK. 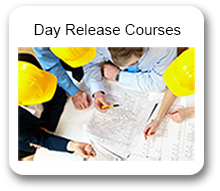 Provide more course in the UK. 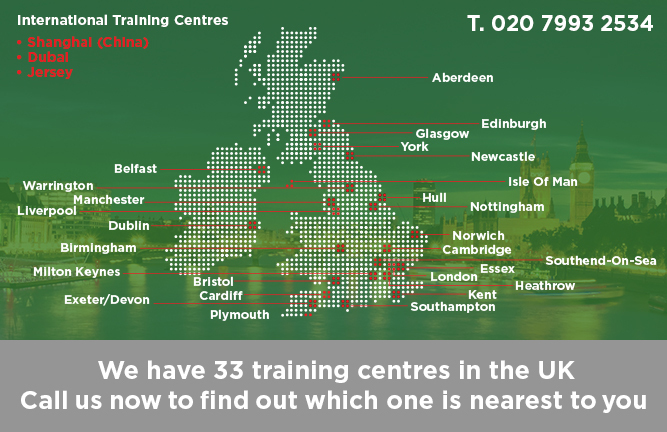 We work with 25 Training Centres in the UK. 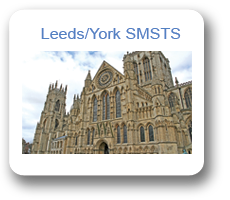 Select your centre below to view dates. 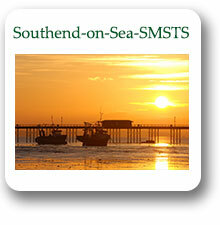 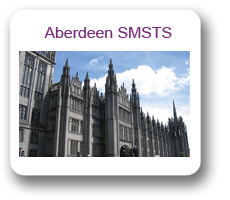 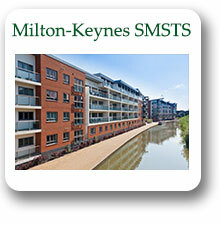 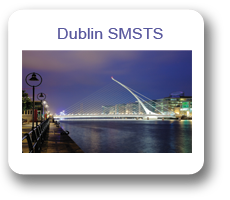 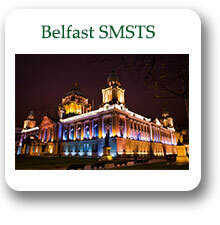 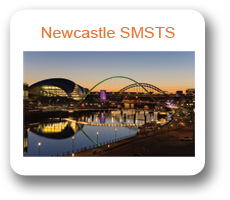 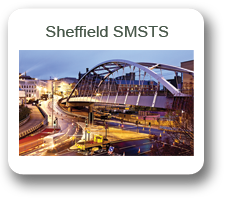 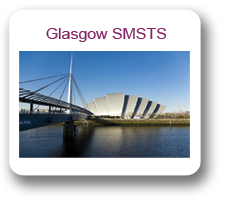 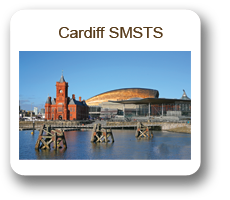 SMSTS Centres provides a range of site safety training courses. 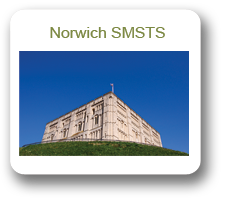 We provide training to some of the biggest organisations in the UK; we provide training to businesses, manufacturers, public sector and individuals in the UK. 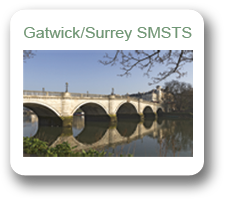 We have been established for the past 15 years, providing accredited courses across the country. 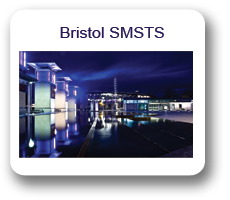 We provide training in the state of the art centres; we currently have a total of 25 centres in the UK. 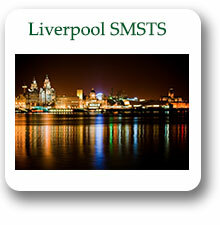 Our teachers are carefully selected to make sure they are experienced as well as fully qualified. 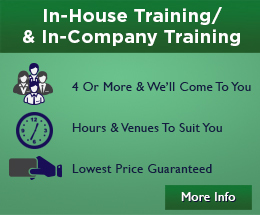 Our training is flexible and we provide bespoke training to cater for various needs. 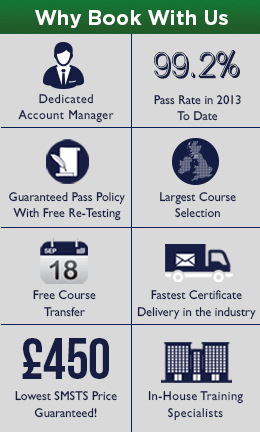 We have successfully taught over a million students up and down the country who have each benefited from the course. 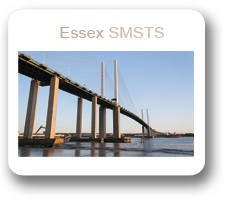 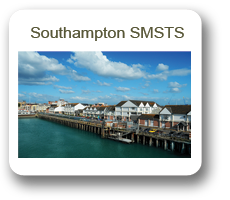 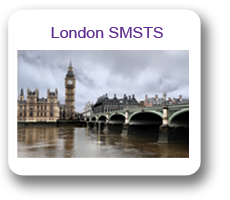 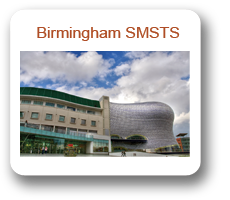 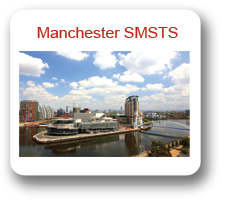 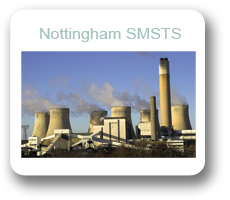 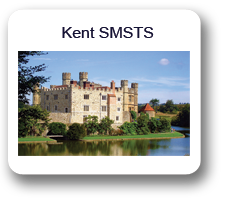 SMSTS Stands for Site Manager Site Safety Training Scheme, We provide various SMSTS courses up and down the country including SMSTS London, SMSTS Essex, SMSTS Kent, SMSTS Birmingham, SMSTS Manchester, SMSTS Gatwick, SMSTS Nottingham, SMSTS Newcastle, SMSTS Glasgow, SMSTS Bristol, SMSTS Cardiff, SMSTS Dublin, SMSTS Leeds, SMSTS Southampton, SMSTS Cambridge, SMSTS Aberdeen.